I got this Schneider Electrical Installation Guide for free when attended the Lunch & Learn Session - IEC 61439 LV Switchgear Type Test conducted by Schneider Electrical on 3 November 2011 at Doubletree by Hilton Hotel, KL. The original price of this handbook is 40 euro. As a design electrical engineer, this handbook really help me a lot for my references. 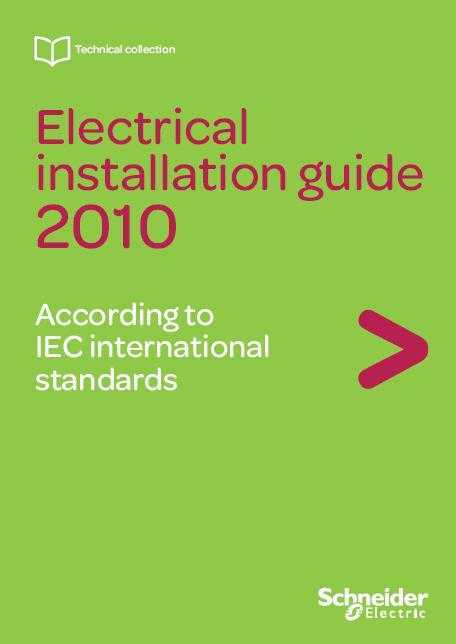 This guide has been written for electrical Engineers who have to design, realize, inspect or maintain electrical installations in compliance with international Standards of the International Electrotechnical Commission (IEC). 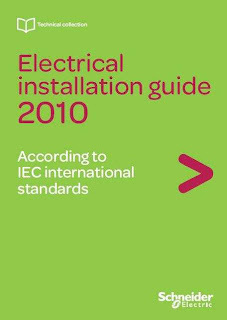 An international Standard such as the IEC 60364 “Electrical Installation in Buldings” specifies extensively the rules to comply with to ensure safety and predicted operational characteristics for all types of electrical installations. As the Standard must be extensive, and has to be applicable to all types of products and the technical solutions in use worldwide, the text of the IEC rules is complex, and not presented in a ready-to-use order. The Standard cannot therefore be considered as a working handbook, but only as a reference document. provides additional information. Special attention must be paid to the EMC appendix, which is based on the broad and practical experience onelectromagnetic compatibility problems.